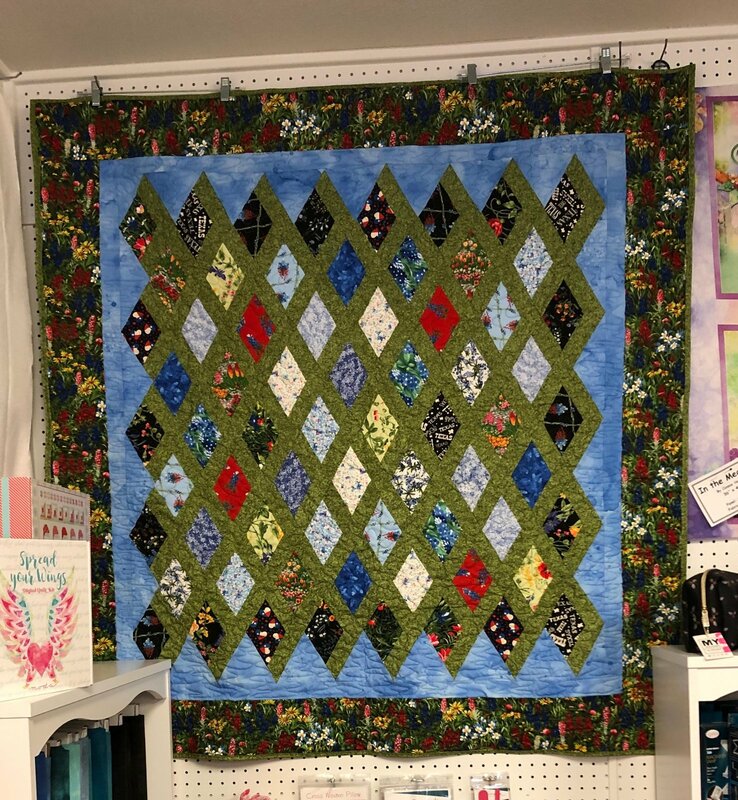 Use this template set by Irish Chain Quilt Designs to create multiple patterns with 60° angles, all WITHOUT set-in seams! 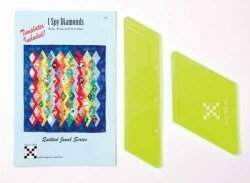 The template set includes a multi-sized pattern and complete directions for fussy cutting fabrics. Requirements: Bring a Sack Lunch. Bring your sewing machine. Machine must in good working order and you must know how to use machine. Supply list provided when registering for class. Instructor Bio: Marilyn has been a quilter since 1992. She taught classes in Abilene, TX prior to moving to North Richland Hills, Tx. Former Blank Quilting Rep.